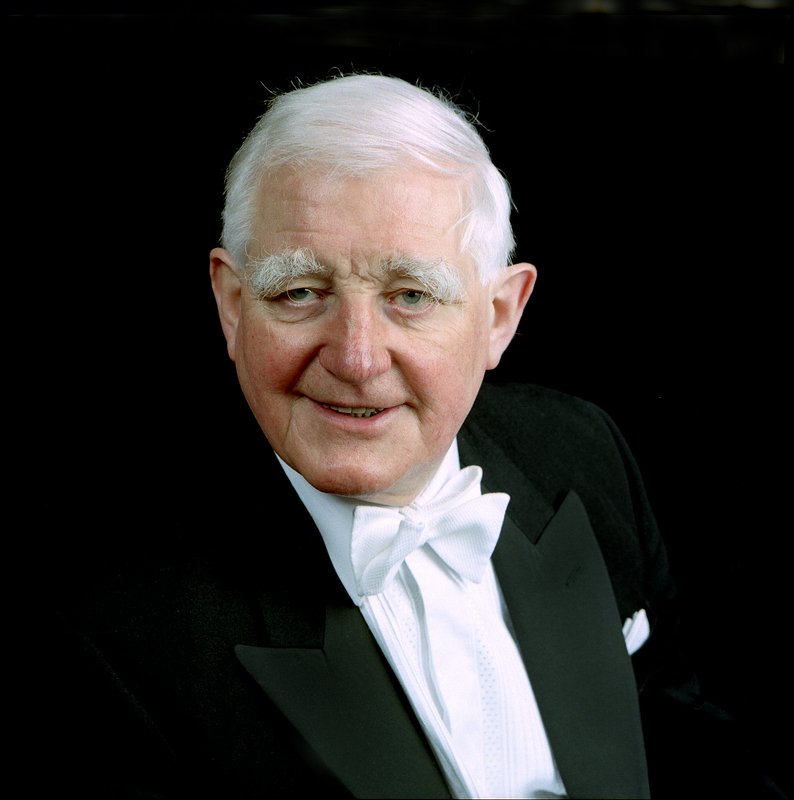 At the age of 18 Colin Bradbury, a founder member of the National Youth Orchestra of Great Britain, played Mozart's Clarinet Concerto with the orchestra at the Edinburgh International Festival. Nine years later, after studying at the Royal College of Music, completing National Service in the Irish Guards Band and playing for four years in the pit at Sadler's Wells Opera, he was appointed Principal Clarinet of the BBC Symphony Orchestra, the position first held by his College professor, Frederick Thurston. His first solo appearance with the orchestra was at the Proms in a performance of Debussy's Première Rhapsodie, and during the next thirty years he performed the concertos of Mozart, Weber, Nielsen, Busoni and many others at the Proms, in the concert hall and in the studio. In the orchestra, Colin Bradbury worked with conductors from Adrian Boult to Pierre Boulez in a repertoire unequalled in its breadth and depth. He performed in concert halls all over the world, as well as returning with the orchestra every year to the Royal Albert Hall, where his playing of the clarinet cadenza in the Henry Wood Fantasia on British Sea Songs became a regular feature of the Last Night celebrations. Colin Bradbury's solo career took a fresh turn in the 1980s, when he began to collaborate with the pianist Oliver Davies in discovering, performing and recording little known nineteenth century music for clarinet and piano. Their researches in libraries throughout Europe led to the production of four CDs. Three of these, The Art of the Clarinettist (CC0008), The Bel Canto Clarinettist (CC0014) and The Victorian Clarinet Tradition (CC 0020) are on the Clarinet Classics label, whilst The Obbligato Clarinet, with mezzo soprano Eiriann James and tenor Robert Murray is issued by Divine Art (25025). Their findings also led to many broadcasts and first performances, including those of sonatas by Draeseke, Karg-Elert, Koechlin and Castelnuovo-Tedesco and works by Cavallini, Fibich and Caplet. It is out of Colin and Oliver's discoveries that Lazarus Edition was born, to meet the demand for modern printed editions of this music. Not neglecting the standard repertoire, Colin Bradbury has also recorded for Divine Art (2-5014) the two Brahms Sonatas together with the Sonata of Hindemith with Bernard Roberts, reviving a partnership which began when they were students, and later professors, at the Royal College of Music in London. The BBC Music Magazine said of this recording, "These are excellent readings and as impressive as any I have heard".